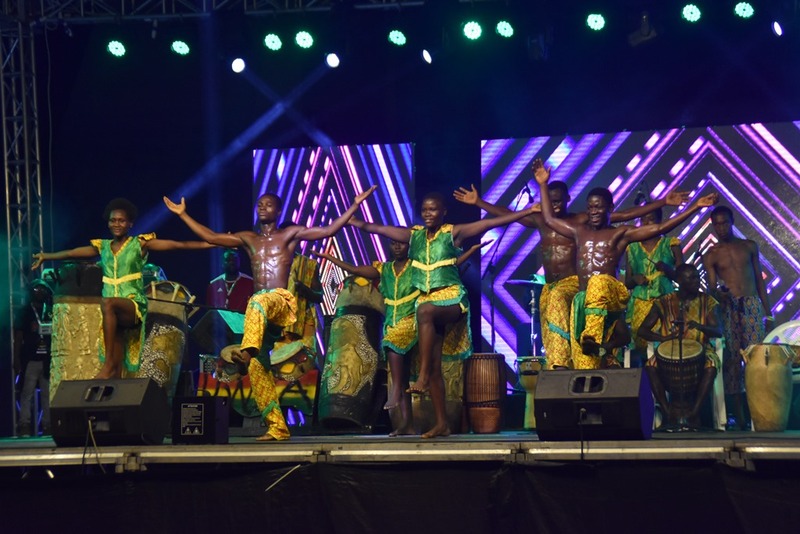 Organised by Edge of the World Production (EOTWP), Jamaica – Ghana Reggae Festival, JaGhaFest is an event which aims to embrace and unify the people of Ghana & Jamaica through culture and music. 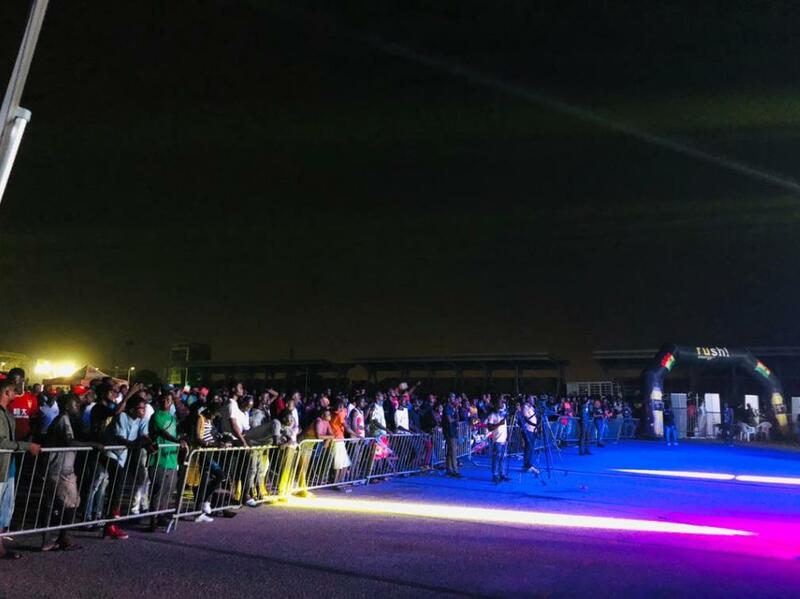 The vision is to bring the African Diaspora back home to the Motherland and to create a festival that unites the strong African culture with our brothers and sisters abroad, and to spread this message through Reggae. 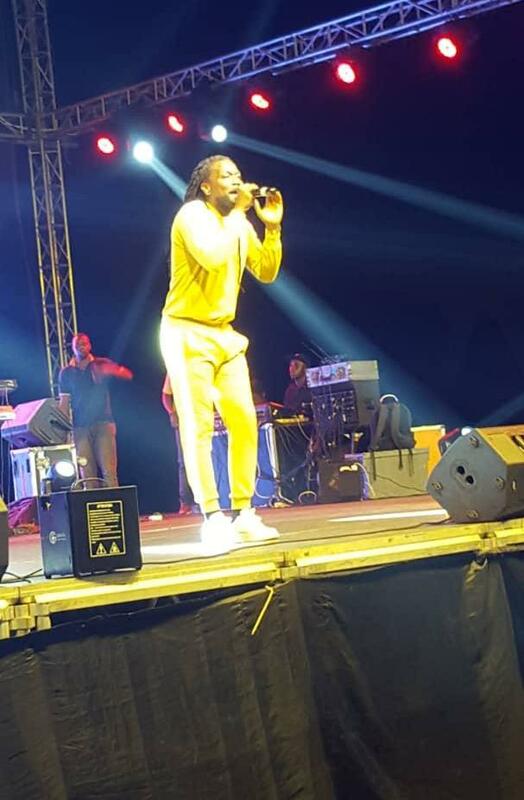 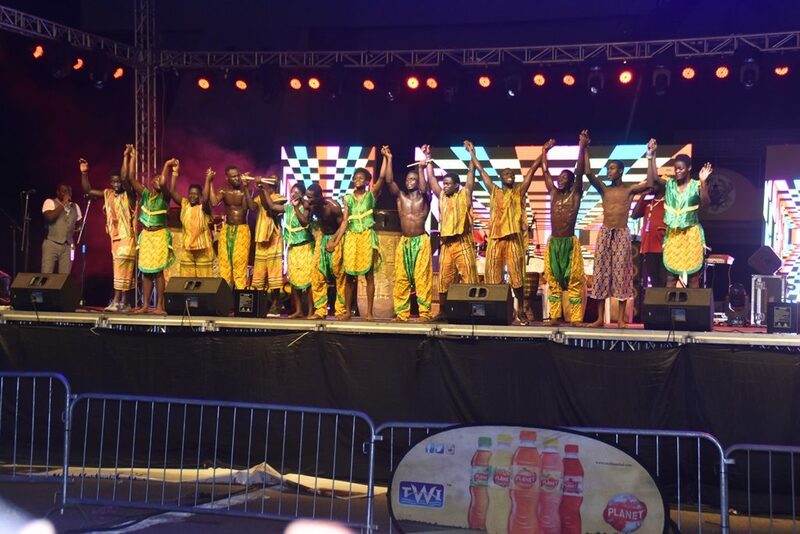 JaGhaFest is all music and dance and the maiden edition took place at the Black Star Square last Saturday, April 13 with artistes from Ghana and Jamaica performing.